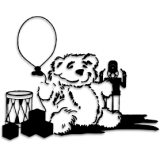 Little Jems Nursery and Out of School Club was established in 1988. 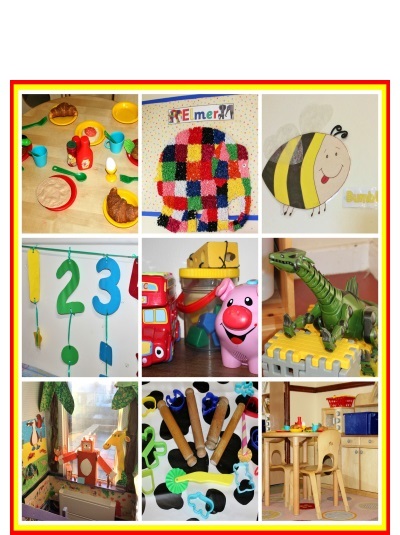 We cater for children from 3 months to 11 years in a safe and homely atmosphere. The Nursery operates from two adjoining terraced houses, which are listed buildings in a quiet cul-de-sac a short walk from Carlisle City Centre. We are open from 8am until 6pm, 5 days per week 51 weeks a year, closing for 1 week between Christmas and New Year and for all Statutory Bank Holidays. 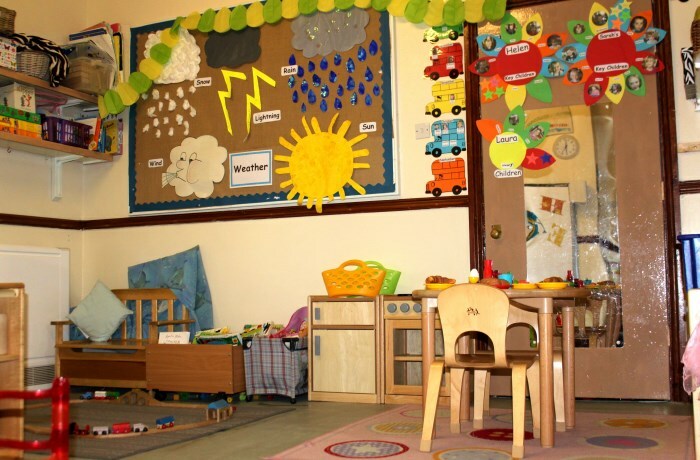 Little Jems Nursery is registered with Ofsted and creates an environment which facilitates the Early Years Foundation Stage (EYFS) curriculum. Little Jems has built up an excellent reputation largely thanks to our long-standing, and loyal staff. Having a low turnover of staff ensures good continuity of care for your children. This is where our Chicks group, our youngest aged children, from 3 months to 2 years play with plenty of space. 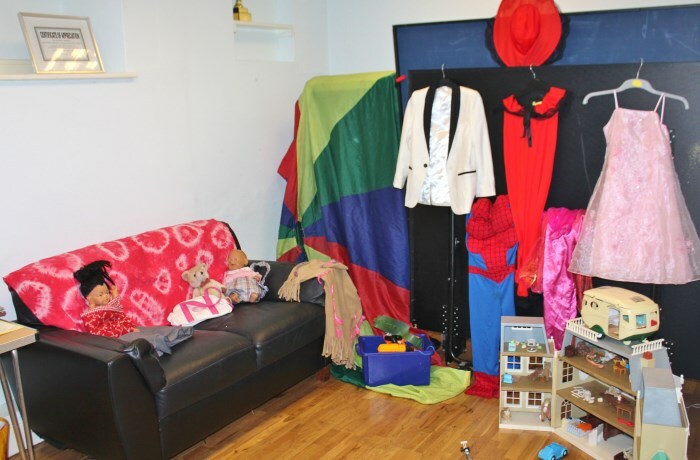 Children in this room have access to provision for independent choice of activities & learning experiences. 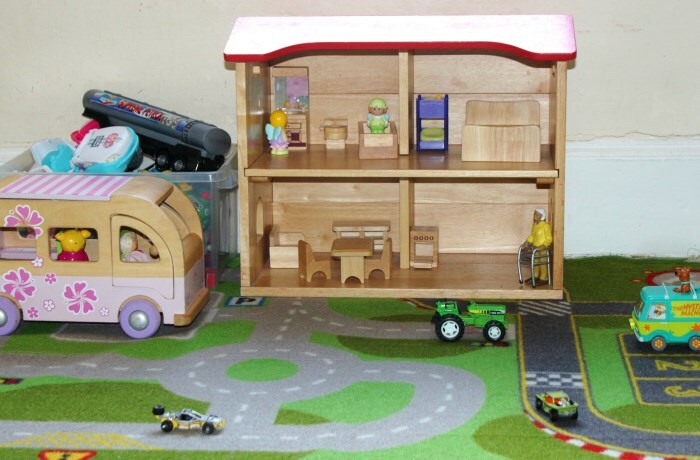 A large light airy environment with access to wide range of age appropriate resources and equipment. 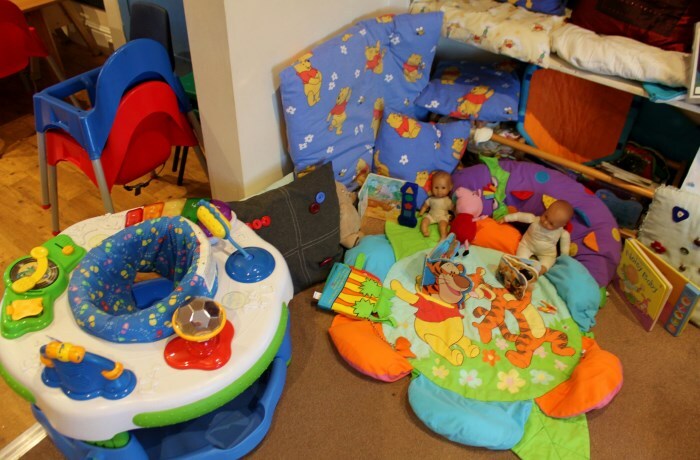 The Cub room is the largest of the rooms, with independent access to activities from various different areas. The Giraffes are our Out of School group. 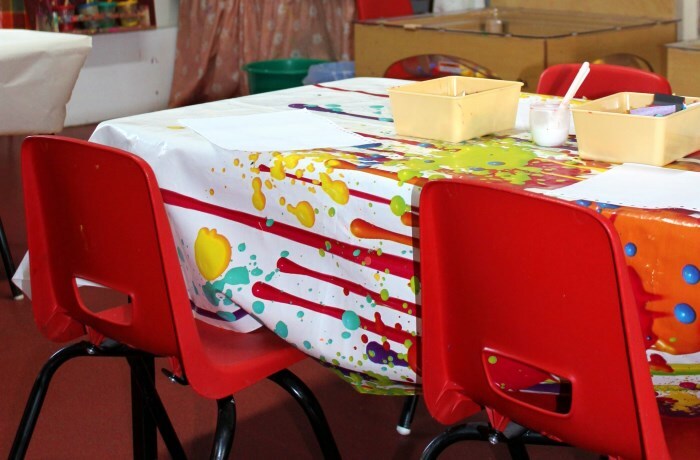 The children’s ideas are given priority over any planned themes. 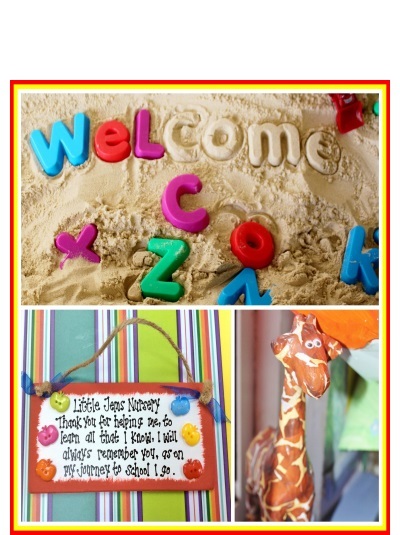 Welcome to the Giraffe Room blog! 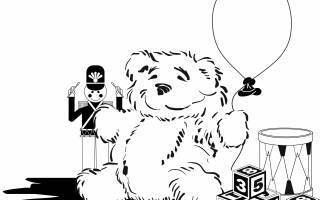 Welcome to the Cub Room blog! 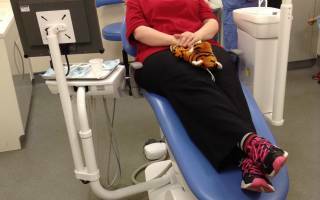 Welcome to the Chimp Room blog! Website and all content © 2015 Little Jems Nursery. ® All Rights Reserved.